Made myself this totally awesome chocolate ‘mousse’ for lunch today, as a sweet treat after finishing the onion soup! 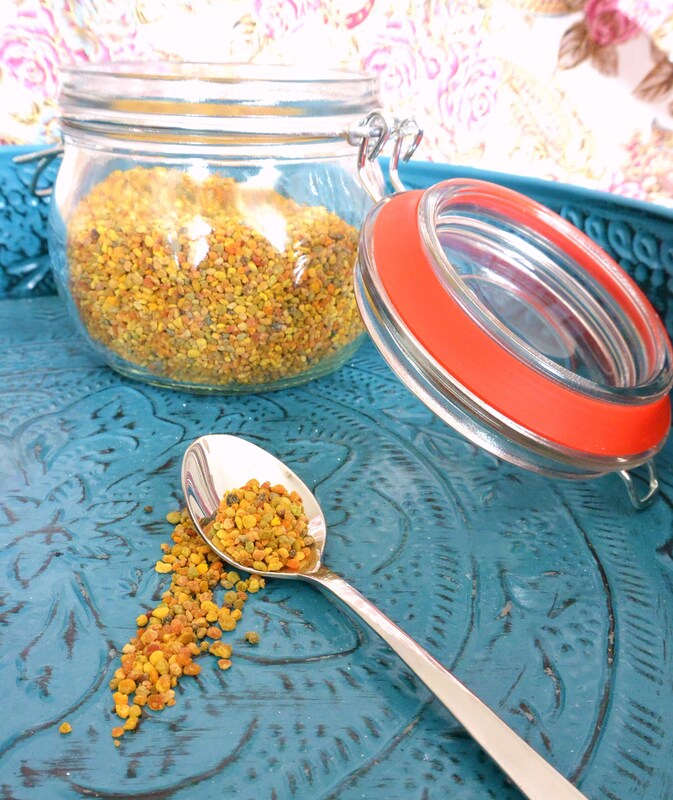 Topped it with fresh necatrine and beepollen-sprinkles! The avocado in this mousse gives you a saturated feeling and provides you with some essential fatties. The banana gives you some power and energy. This ‘dessert’ boosts you immune system as well with loads of vitamins and minerals! Besides all the health benefits it’s just amazingly yummy! I could eat this every day! Put the avocado (peeled and cut into smaller pieces) , juice of 1 orange, banana (peeled and cut in chunks), agavesirup and cacaopowder in a cup and blend into a smooth chocolate mousse by using the handmixer. Spoon into a nice glass to serve. Cut the nectarine in pieces and add on top of the chocolate mousse, sprinkle a spoonful of beepollen on top. Posted in Juices and smuices, recipes, Snacks, VeganTagged chocolade, dairyfree, fit, food, fruit, glutenfree, glutenvrij, healthy, healthy lifestyle, healthy snack, natural, raw, recipe, smoothie, snack, soyfree, sugarfree, suikervrij, vegan, vegetable, veggie, zuivelvrijBookmark the permalink.